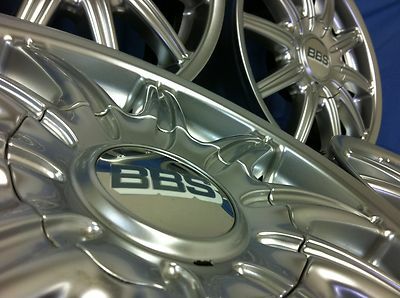 YOU HAVE STUMBLED UPON THE COOLEST WHEEL COMPANY THAT THE WORLD.....(maybe the universe)........HAS TO OFFER. "IF YOU'RE SMILING, WE'RE SMILING"
CENTER CAPS INCLUDED: YES.....1 CAP HAS SMALL CRACK.....NOTE PICS. 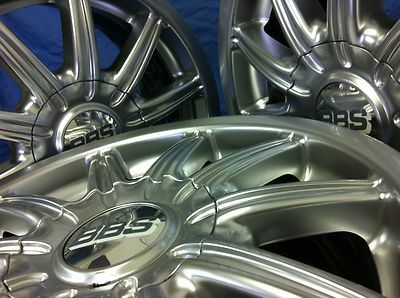 WHAT IS THE CONDITION OF THESE ALLOY BEAUTIES YOU ASK?? YOU WILL NOTE THE SPOTS WITH WEAR. AND CHECK OUT OUR SHIPPING MANAGER!! International buyers as well as those in Puerto Rico, Hawaii, and Alaska are subject to additional shipping, please contact us for an exact quote. NOTE: We represent our products to the best of our ability. 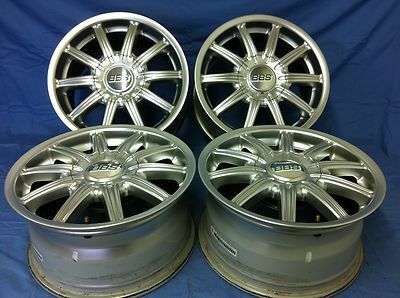 However as we have found, not every customer we sell to will perceive the used condition as we do. We are selling USED wheels, not NEW. We have taken great care to provide accurate photos as well as a detailed description. 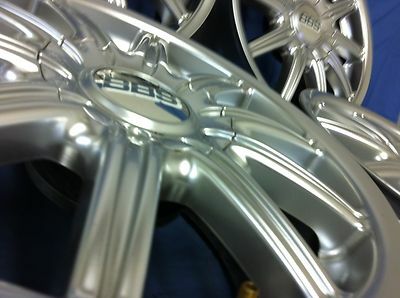 If you ever receive a wheel from redlinealloys that you feel is not as good as expected please contact us. We happily accept returns but do require the buyer to cover ALL return shipping.